Claudia Baellow was born in Guadalajara, Mexico, and immigrated to the United States as a child. Ms. Baellow attended the University of California, Los Angeles (UCLA), where she earned a double-major in History and Latin American Studies. She received her Juris Doctorate from the American University, Washington College of Law (WCL). 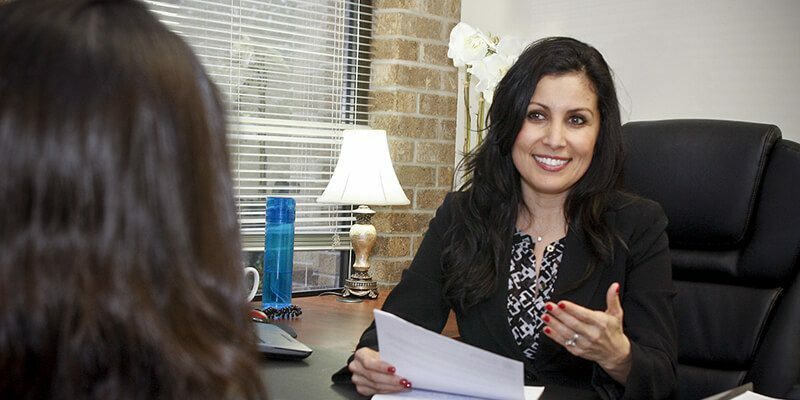 While attending law school, Ms. Baellow was a member of WCL’s Administrative Law Review, and a student-attorney for the International Human Rights Law Clinic. Ms. Baellow also interned with the Executive Office for Immigration Review (EOIR), and the Mexican American Legal Defense and Educational Fund (MALDEF).Before joining DMCA, Ms. Baellow practiced employment-based immigration at law firms in Los Angeles and Washington, D.C. She is admitted to the District of Columbia Bar Association, and is also a member of the American Immigration Lawyers Association (AILA).Ms. 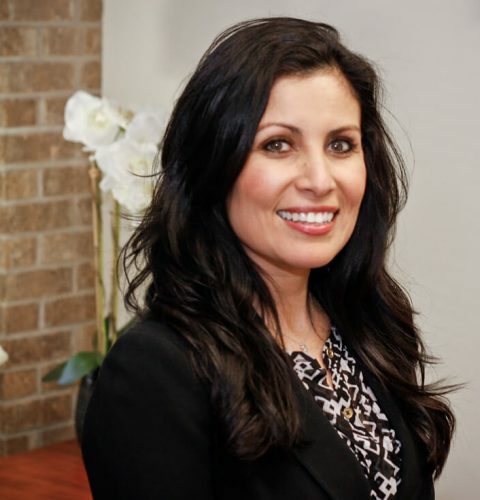 Baellow is fluent in Spanish, and specializes in family-based immigration at our Austin office.